Our new Sequim Store has a vintage vibe, featuring furniture, finery and fun! 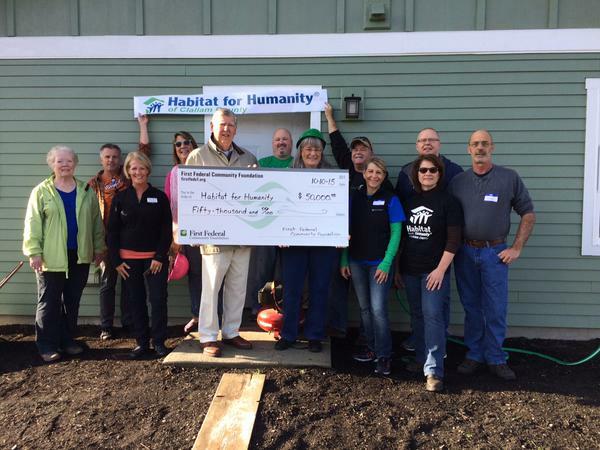 Our Habitat Stores are a fundraising enterprise to Habitat for Humanity of Clallam County, and funds raised through both Stores help cover general operating expenses for the Affiliate. 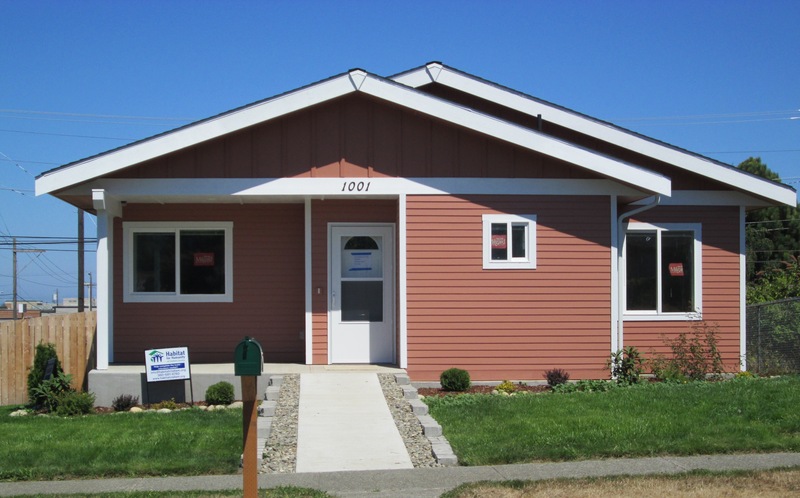 The Habitat Store, located at 728 E. Front St. in Port Angeles offers new and used furniture, appliances and construction materials at prices up to 75% less than its competitors. The Habitat Sequim Boutique Store, located at 213 E. Washington St. in Sequim has a vintage vibe and features furniture, household goods and jewelry. 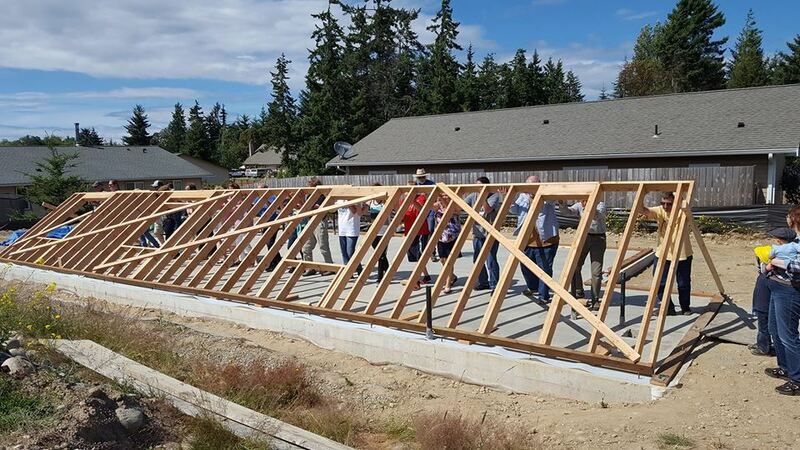 ALL donations for both Stores must go through the Port Angeles Store. You can call the Store to arrange for donation pick up at 417-7543 or email us, and as always, your donations are tax-deductible. Follow the links below to visit both Store's Facebook pages. We now have a newsletter exclusively for our Stores! 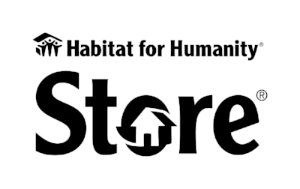 Monthly sales, special events, exclusive offers, how-to's and much more from your Port Angeles and Sequim Habitat Stores. Sign up here for our e-mail newsletter to join our social community.